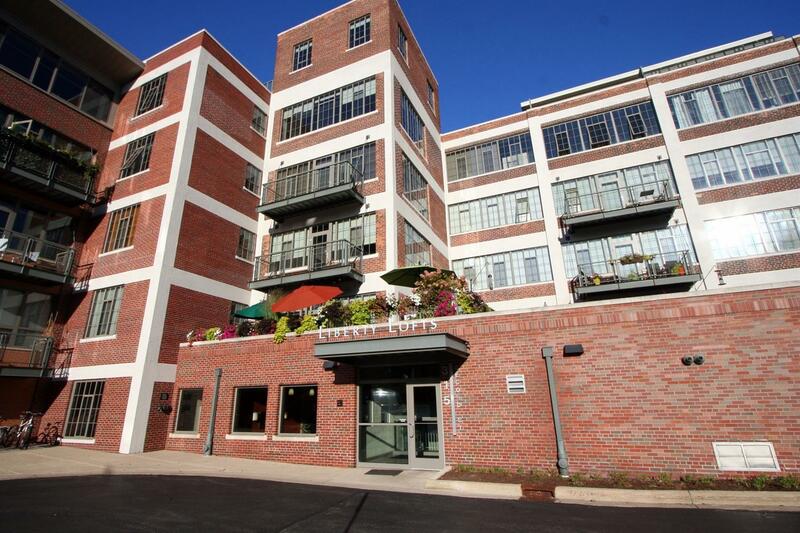 North facing Liberty Loft unit with views of downtown Ann Arbor, plus the Old West Side! With The Argus Farm Stop and Blank Slate Creamery just outside your front door, what more could you want? This contemporary condo features a wall of windows, hardwood floors, kitchen with granite counters and stainless appliances, plus vaulted ceilings. Spacious living room with fireplace walks out to the balcony featuring incredible views. Master bedroom with large, walk-thru closet to private bath. This unit includes two off street parking spaces. 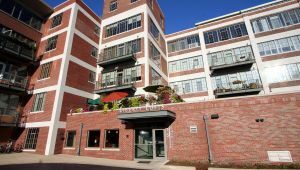 Liberty Lofts is a secured building with private storage, on-site fitness room, and secure bicycle storage. Walk to downtown shops, restaurants and theaters.